A good friend of ours, for this story’s sake let’s call him Jimmy, and his sidekick, let’s call him sidekick, were enjoying cocktails in an ocean side tavern. Sidekick got up to use the rest room and Jimmy grabbed a nearby pair of binoculars to look out at a large group of animals swimming off shore. 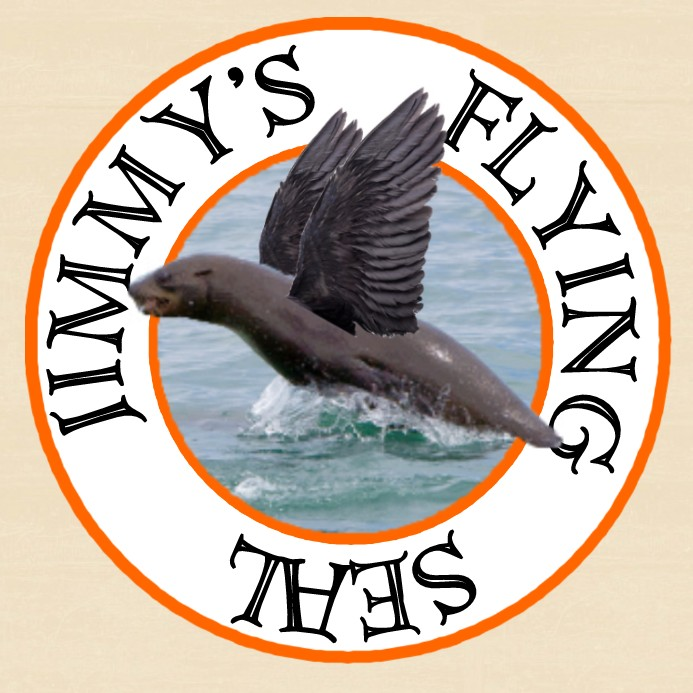 In honor of this event we have created a special cocktail called “Jimmy’s Flying Seal”, the main ingredient of which is Gosling’s Black Seal Rum. 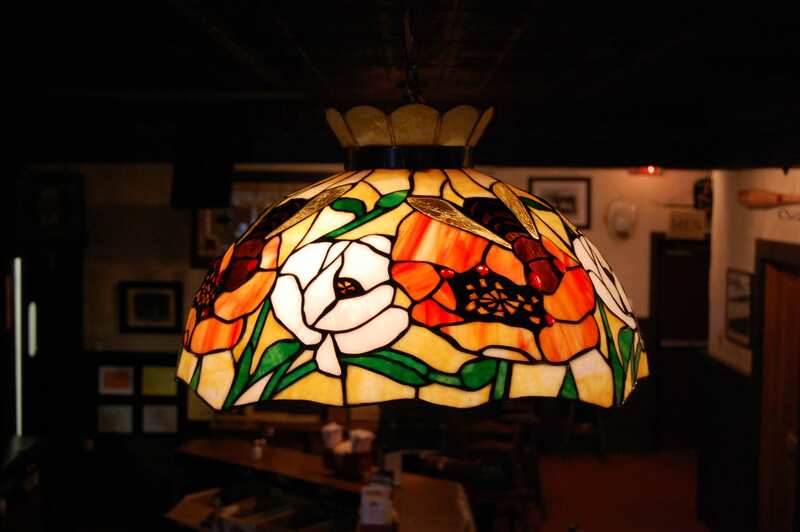 Stop in today and try one at your favorite Bobby Byrne’s Pub. If that’s not your “cup of tea” try one of our other tremendous cocktail offerings on our drink menu! 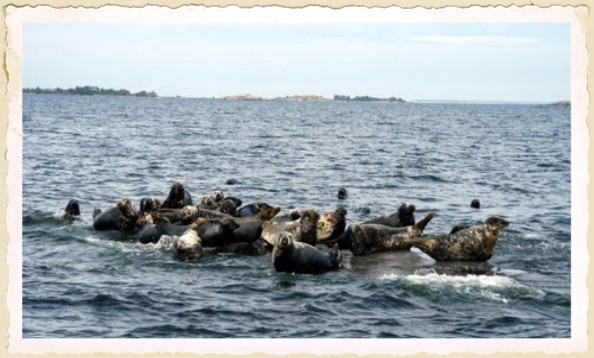 But always be alert to look skyward…and watch out for flying seals.